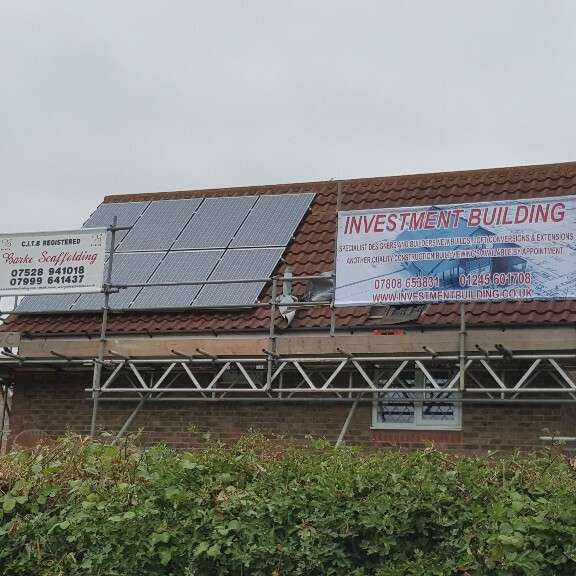 Investment Building is a growing business that provides all building services to clients throughout the local Essex and East Anglia area. Founded in 1985 and based in Essex, Investment Building continues to operate as a trusted family business. Helping clients to create their dream home in a matter of weeks, the company provides individuals with a professional building service. With fully skilled craftsmen and professional workforce, their service is designed to meet your building needs in every way. The company provides high quality builds that are tailored to every individual taste and style. 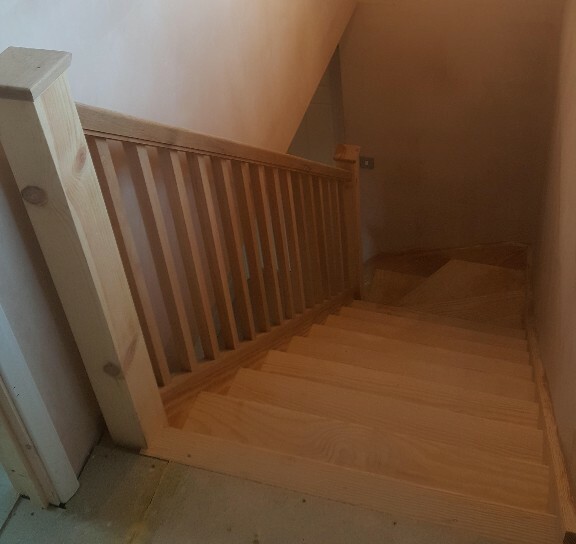 Their products feature a wide range of services from minor trade work to complete builds which make them suitable for everyone, and are available 7 days a week. We will be more than happy to discuss your Individual requirements and the service that we currently offer. At Investment Building, we provide all the know-how, advice, experience and excellent workmanship to guarantee that your new building project runs smoothly every time. We can do this because we have been doing home improvements since 1985. We want you to be absolutely delighted with your home improvement – and we are determined that you will be. You can never underestimate the importance of first impressions, which is why Investment Building and our team are built to provide the perfect welcome. A new project/home improvement can be quite intrusive. We manage the whole process from start to finish to ensure the experience is a painless one. 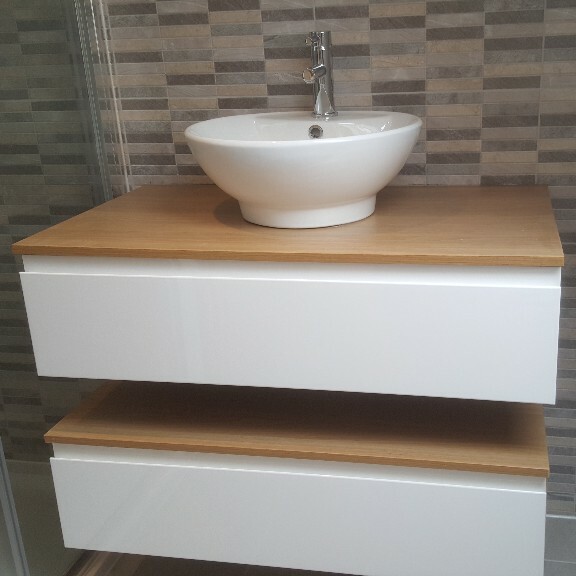 We're based in Essex and cover East Anglia.